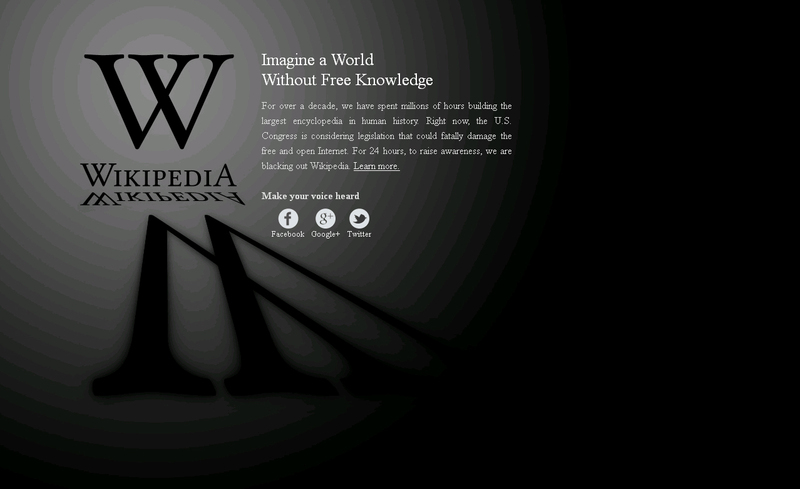 The media is awash with chatter about Wikipedia ‘going dark’ and the potential impact of the Protect IP / SOPA legislation making its way through the US legislature. The above video is by Fight for the future tries to explain clearly and simply why they feel we should be worried. It’s very nicely put together with some lovely animations which means that any possible perception of hyperbole or doomsaying is removed.